Hey Boo! 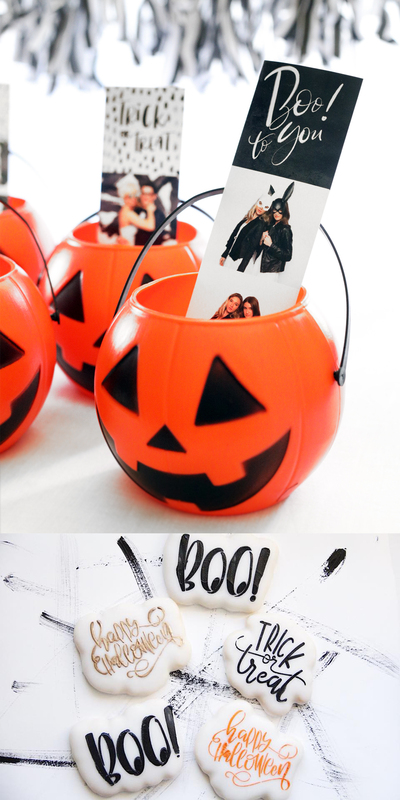 We want to make sure your Halloween party is hashtag ghouls so we’re sharing a few ideas for party favors! 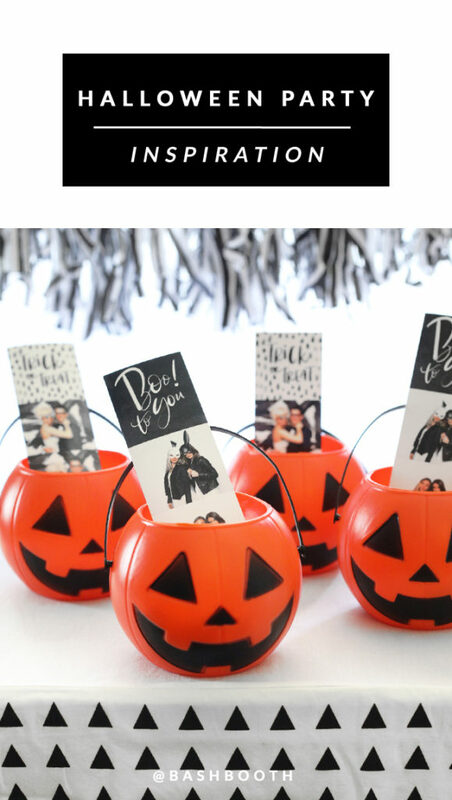 Send your guests home with custom photo booth strips to remember the fa-boo-lous time they had! We love personalizing your prints to reflect the look and style of your event! We created these photo strips using a hand-lettered design by our favorite graphic designer, Birdesign Shop! Pick a color scheme + your Bash Booth backdrop to match! You can find lots of great ideas for themes and color schemes on Kara’s Party Ideas! Send us your vision and let’s get started creating your custom photo booth experience! What’s a Halloween party without treats? Forget the basic store-bought candy! 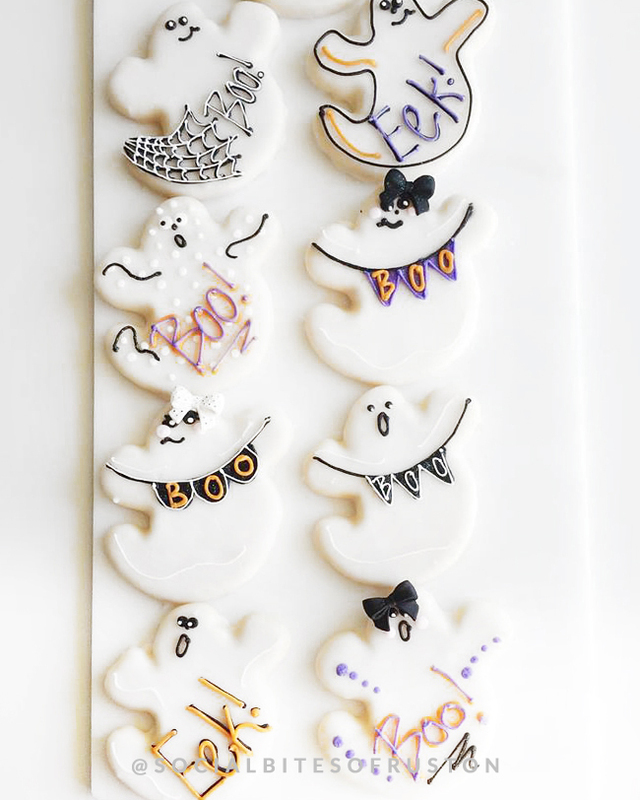 Our friends at Social Bites in Ruston, Louisiana are always coming up with the cutest creations like these Halloween-themed cookies! This entry was posted in Party and tagged Bash Booth, Halloween, Party, Photo Booth, Ruston. Bookmark the permalink.